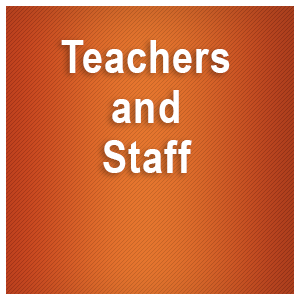 Love & Logic® helps our teachers love teaching and our students love learning. Our classrooms are designed to encourage your student’s love of learning. This enables your student to face challenges, develop critical thinking skills, and build compassionate, strong, and reciprocal relationships. All of our teachers and staff have completed Love and Logic® training classes. Our school has a dedicated Love and Logic® trainer available for staff consultations and individual observations. In addition, our trainer offers our San Tan Charter School families Love and Logic® parenting classes, bringing consistency and mutual respect home. 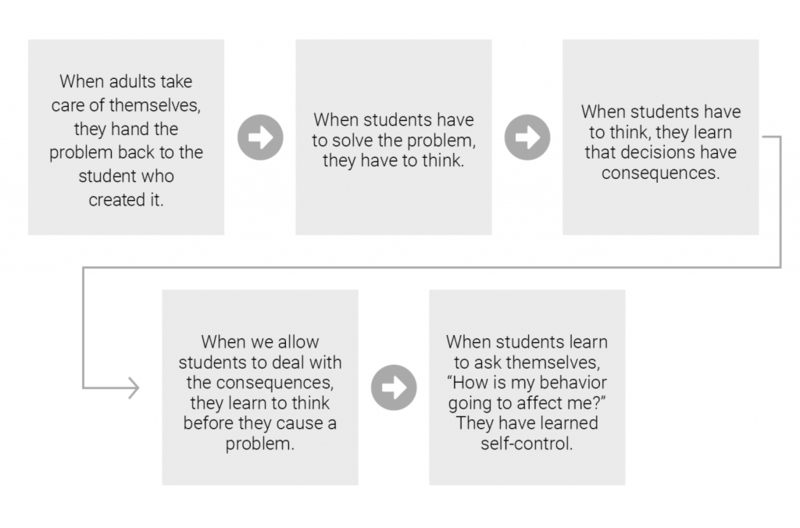 In the classroom, teachers let students make choices on an ongoing basis. This empowers our students to make positive decisions for themselves and learn from their experiences. 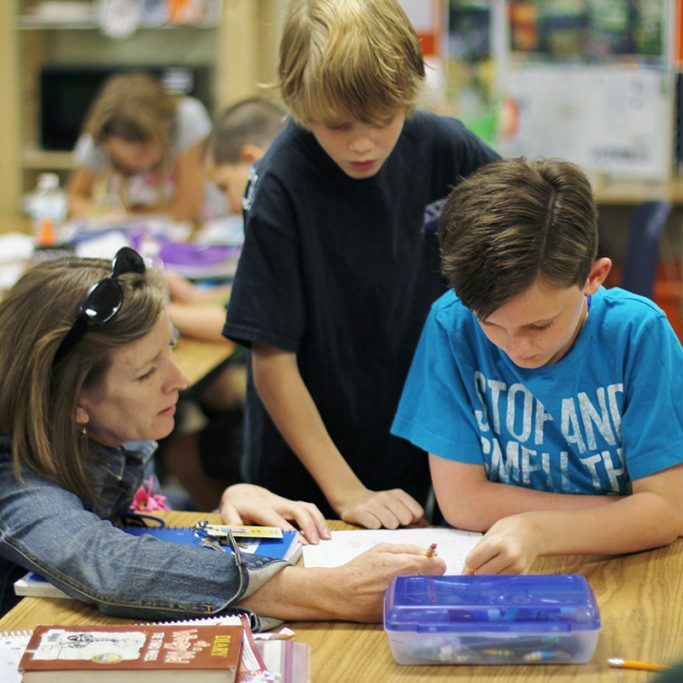 On the playground, teachers are frequently seen helping students solve their own conflicts. Thanks to clear expectations, our teachers can set limits in the classroom without anger. See more examples of Love & Logic at STCS.